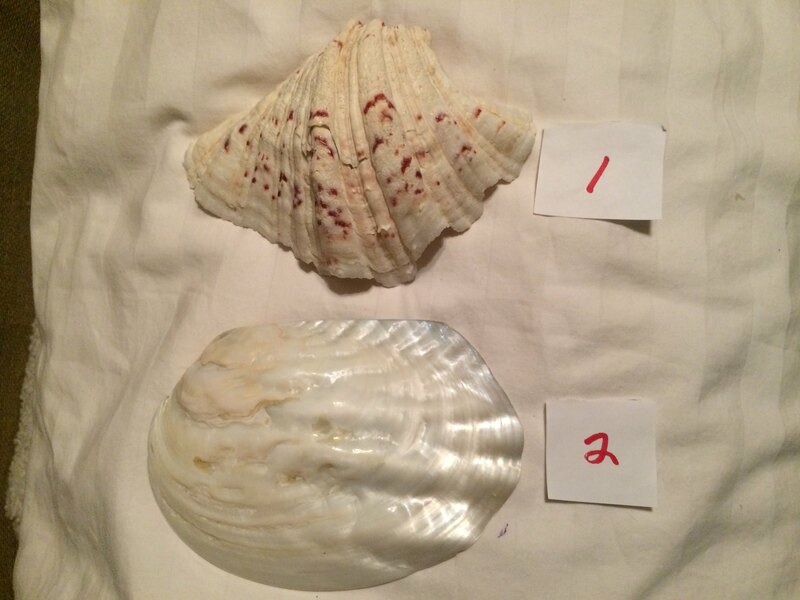 I don't think I have serious collector quality shells but would like help with the names, I've looked at a lot of pictures and am still a little lost so I truly appreciate the help. 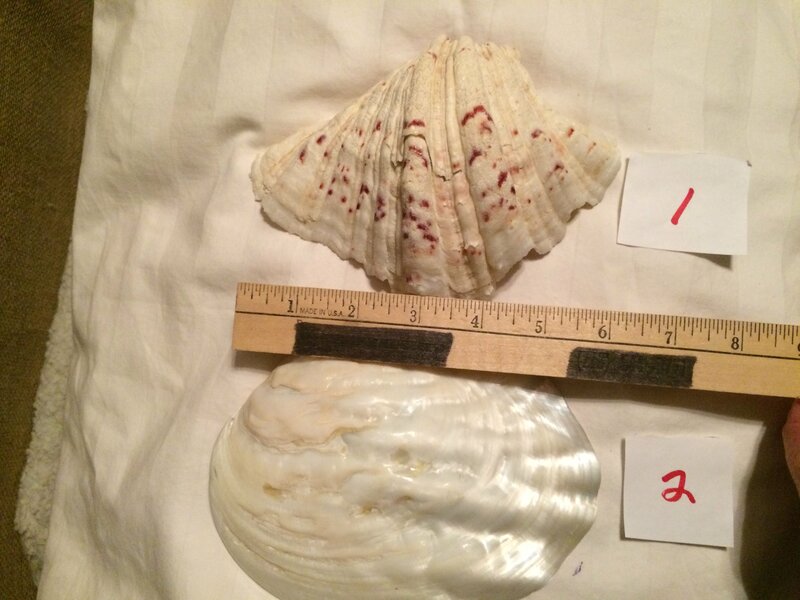 Probably over 1000 shells, many are little. 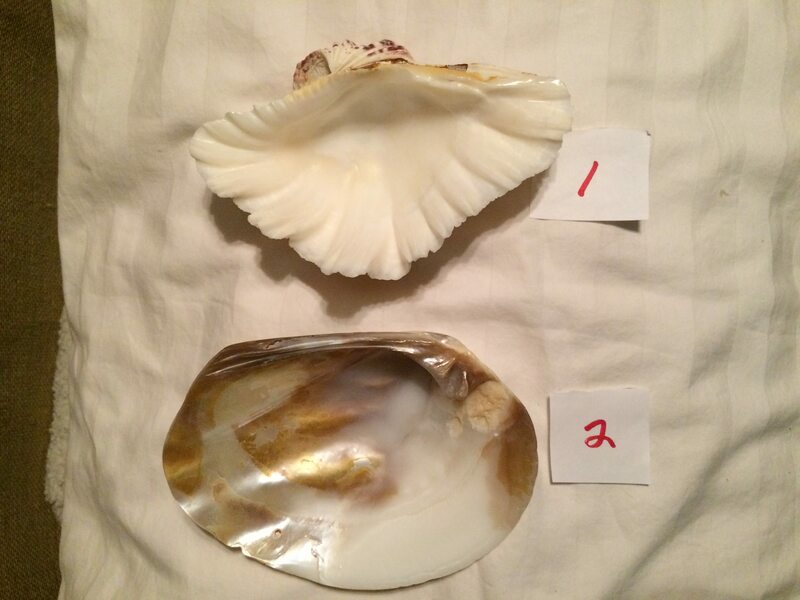 These maybe are clams? Current time: 04-25-2019, 02:47 PM Powered By MyBB 1.8.20, © 2002-2019 MyBB Group. Theme created by Justin S.